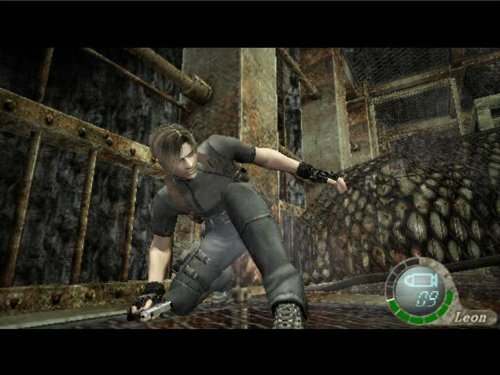 So whilst a decapitation has not taken place, what has resulted is one of the hottest games that has taken place on the PS2 that despite pushing the outer limits of the hardware is still a glorious game that shows off the ability of the aging console when in the right hands. 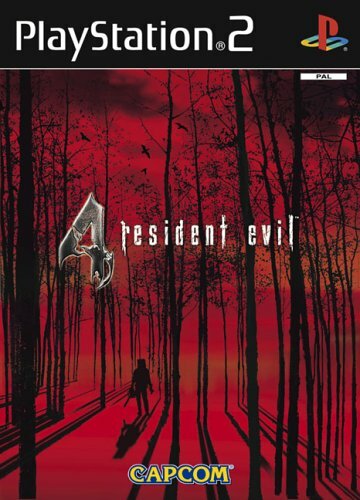 RE4 is a show of technical brilliance and supports widescreen (true) and has an extended storyline that I am sorry to say but some real fans of the series just might want to get their mitts on a PS2 to find out just why the heck certain events happened during the game which were largely unexplained. Ok, I really don’t want to get into the storyline of the game too much as it will simply spoil the experience for you. Let’s just say that you have to rescue the President’s daughter (is that the First Daughter?) Ashley from a really weird place where you would not have expected a Resident Evil game to go. Environments are lush and the sheer wave of foes coming at you this time round is staggering. To make matters worse (or better) they are not stupid this time around either. 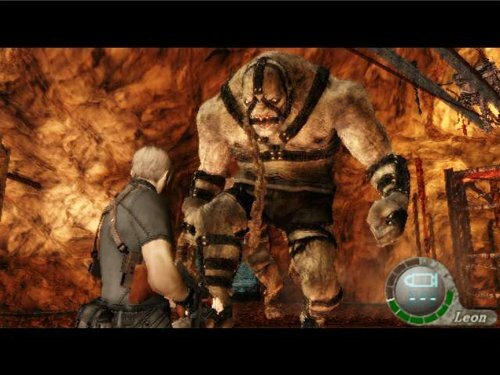 You are going to have to strategise your way through the whole thing and when it comes to boss battles, lets just say they are massive! I only have one complaint about this title and it’s that it still holds on to the antiquated system of having to access inventory to change weapons etc. Personally I found it a bit of a breather at times, although leaving a big firefight and then all of a sudden jumping right back in blind is a bit of a shocker. But that is it really, if you have come from the Cube to play this title you will certainly find other things that might not have been the same as on that console. It’s certainly worth the trip over here though for the extras that are simply to die for, no pun intended. Make this a MUST BUY!